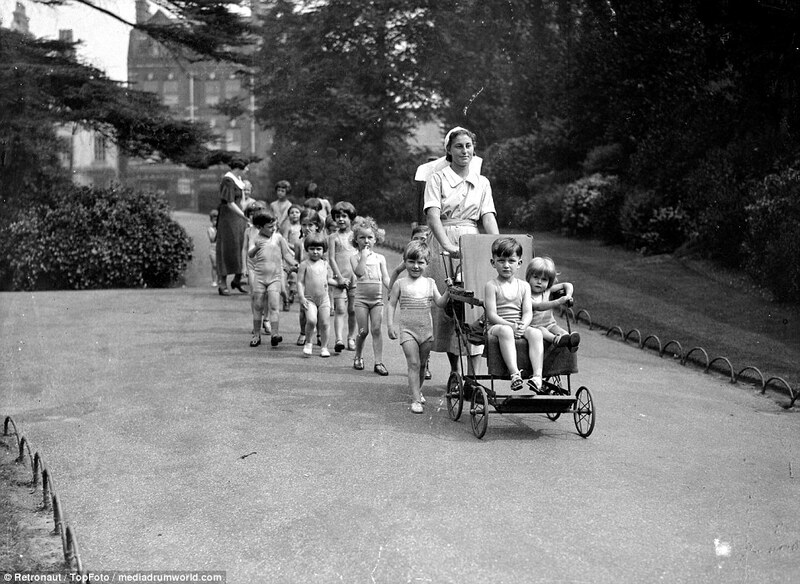 Home Blog Great British BAKE of 1937! 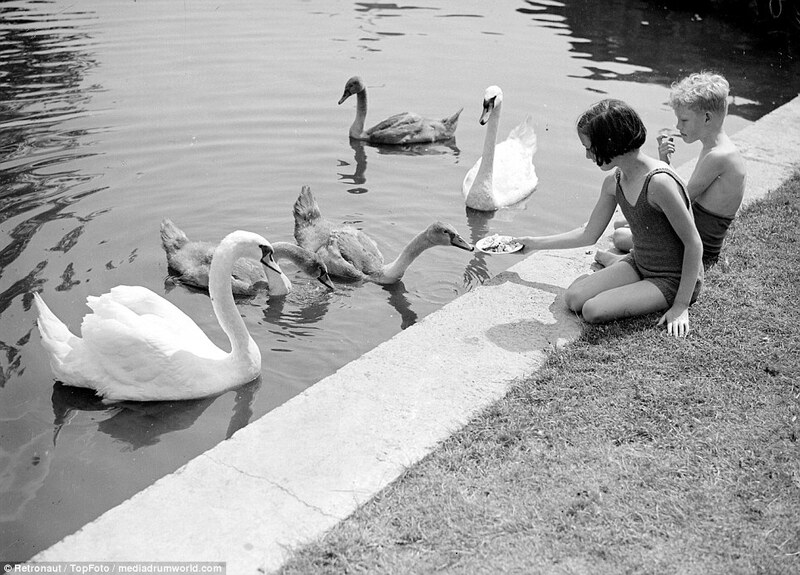 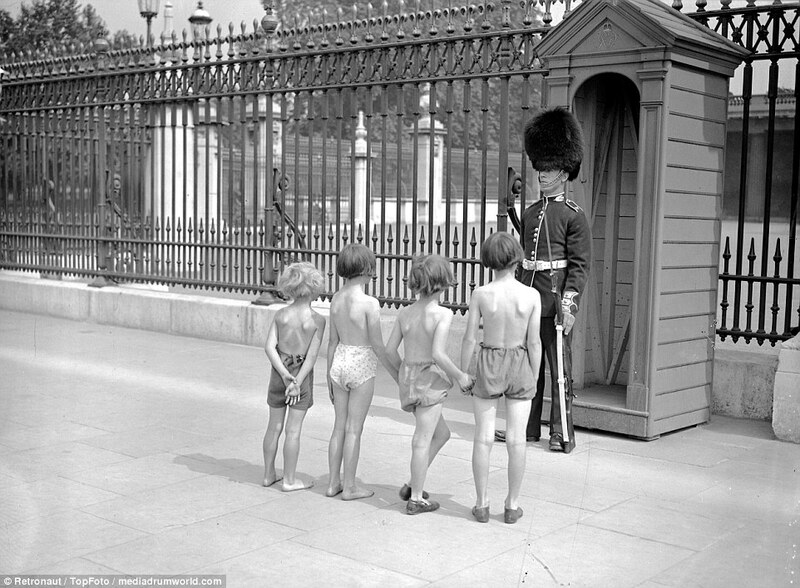 Despite being immersed in the cool waters of Wembley’s Empire Pool, it just wasn’t quite enough to escape the heat. 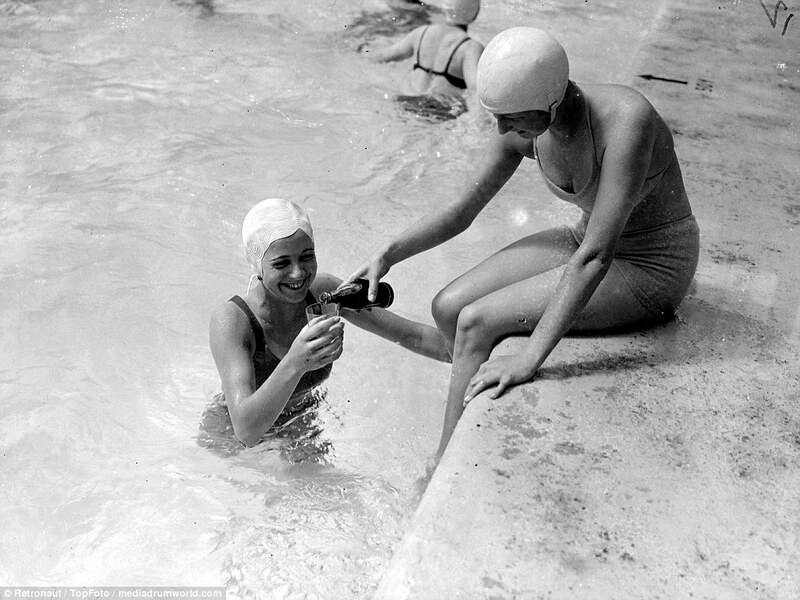 A swimmer gladly receives a glass of cooling tonic from her friend as she enjoys the air-open bath on August 7, 1937. 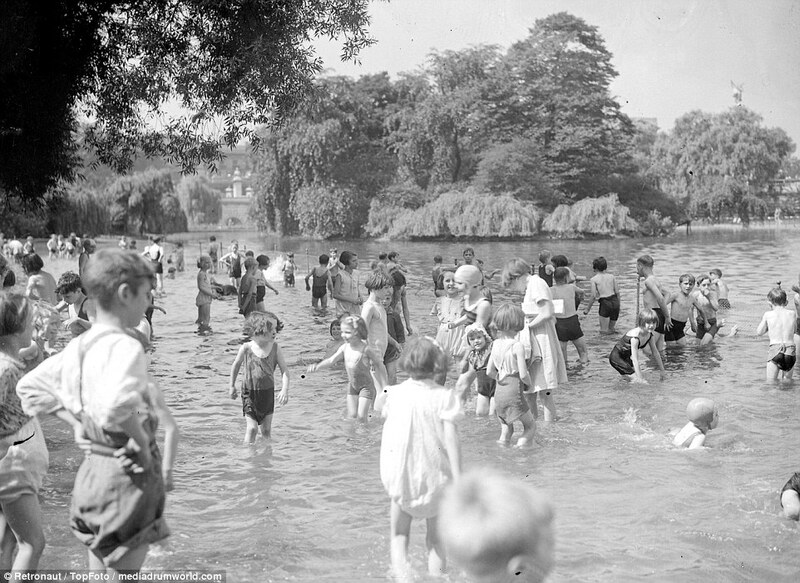 The beautiful image shows the two woman smiling and enjoying the year’s near-record heatwave. 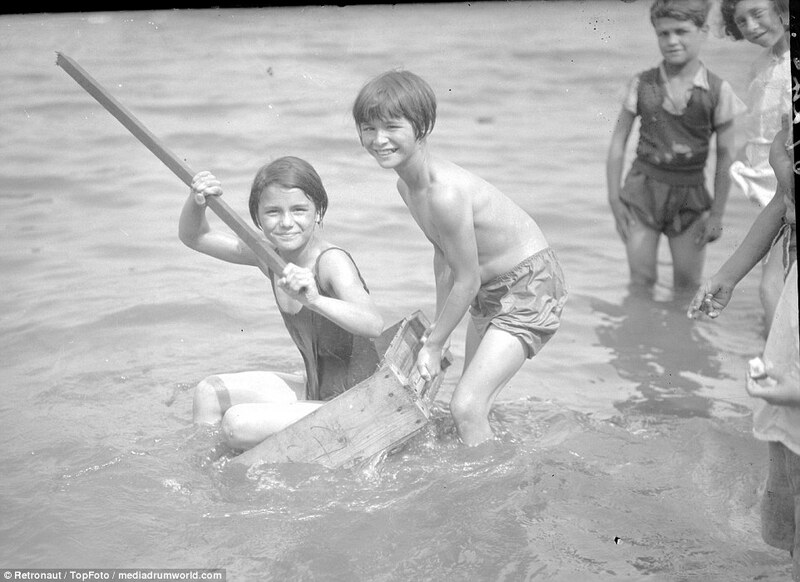 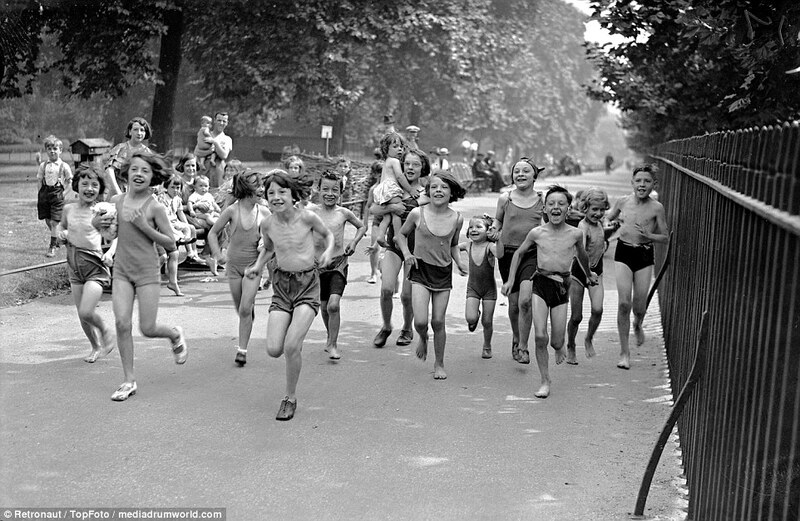 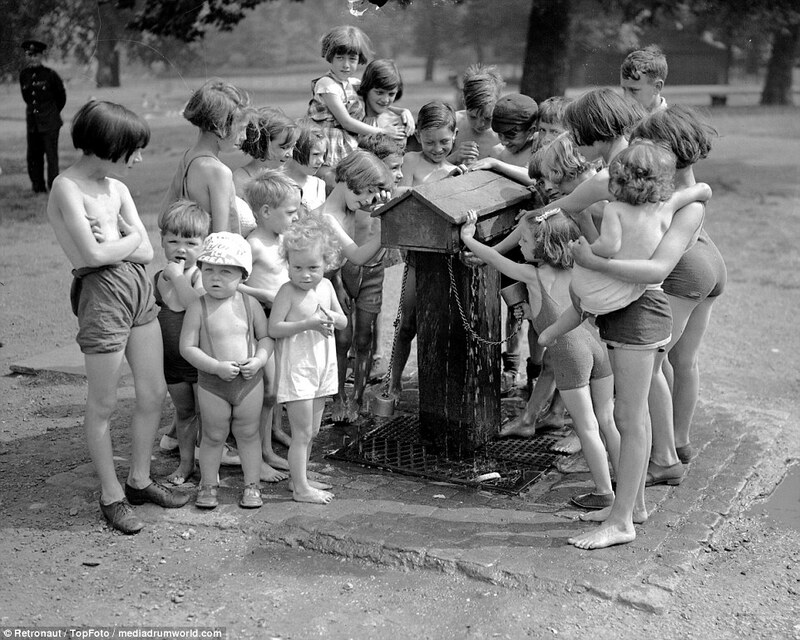 The heat from the scorching summer of 1937 began in May. 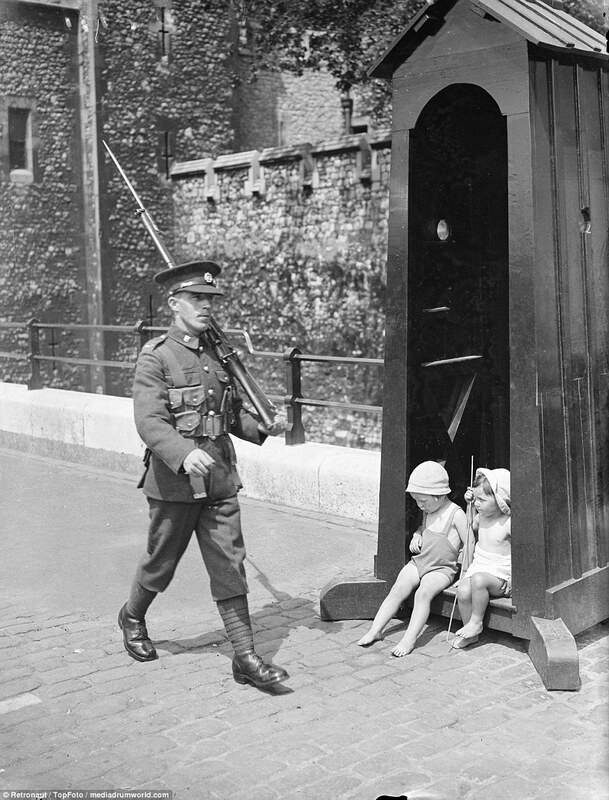 This image captures two young children sheltering from the roasting sun inside a sentry box outside what appears to be the Tower of London on May 29. 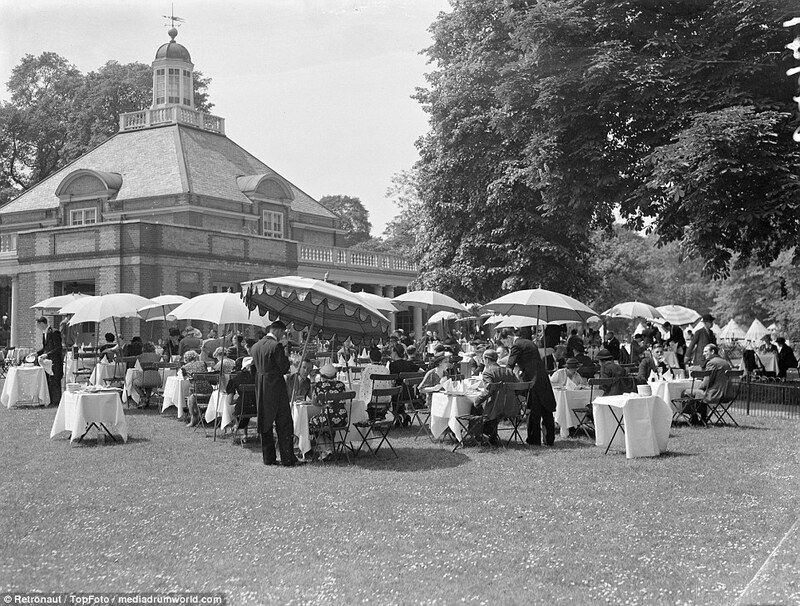 Both are dressed in summer wear as they watch the poor soldier match with a rifle over his left shoulder. 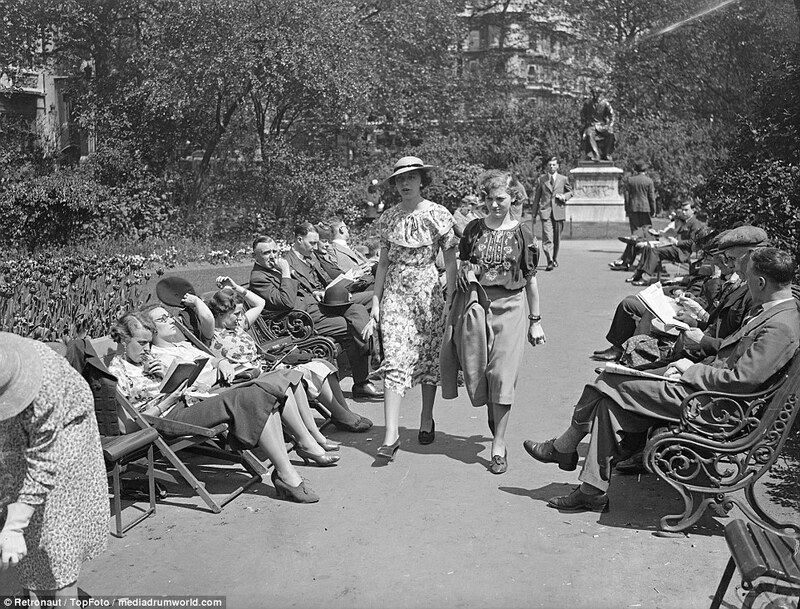 Gentlemen keep their jackets on as they recline on park benches in direct sunshine, despite the blistering 90F heat in the summer of 1937. 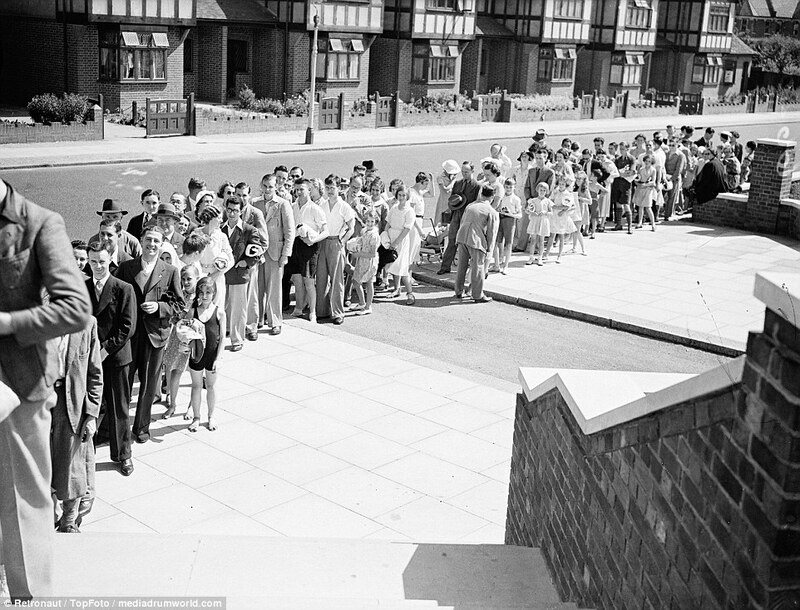 It was a period of relative calm, despite fears of the rising far-right in Europe, before the continent would be gripped in WWII – and London would resemble a very different city after Hitler’s bomb rained down during the Blitz.